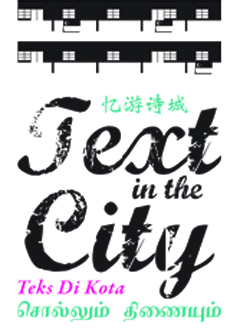 Embark on a journey around the Civic District to various locations that inspired poets to pen their thoughts in a poem! Starting from The Arts House, veteran guides from societies such as the Singapore Heritage Society will infuse historical and cultural anecdotes whilst exploring and seeing our city through the eyes of our poets. * The trails are held outdoors and therefore subject to weather conditions.